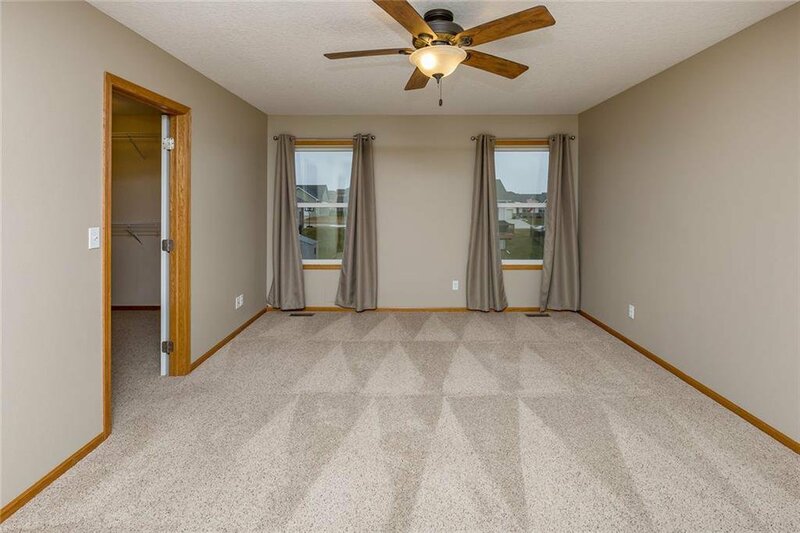 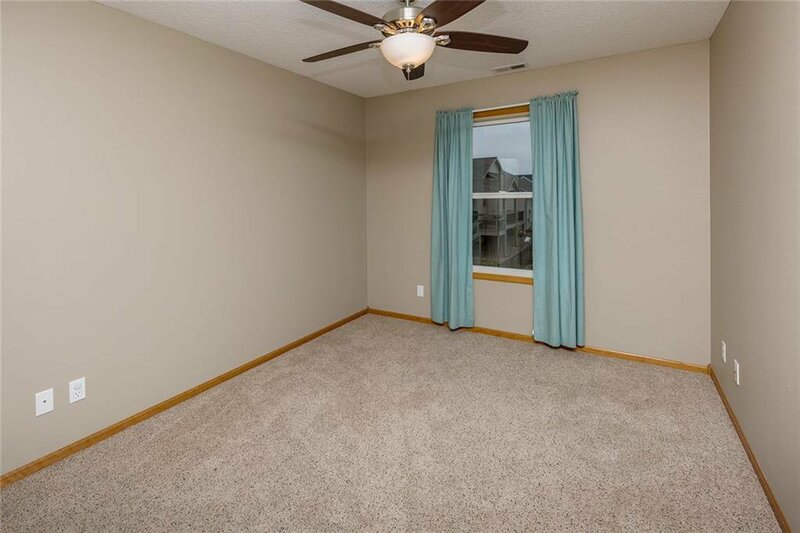 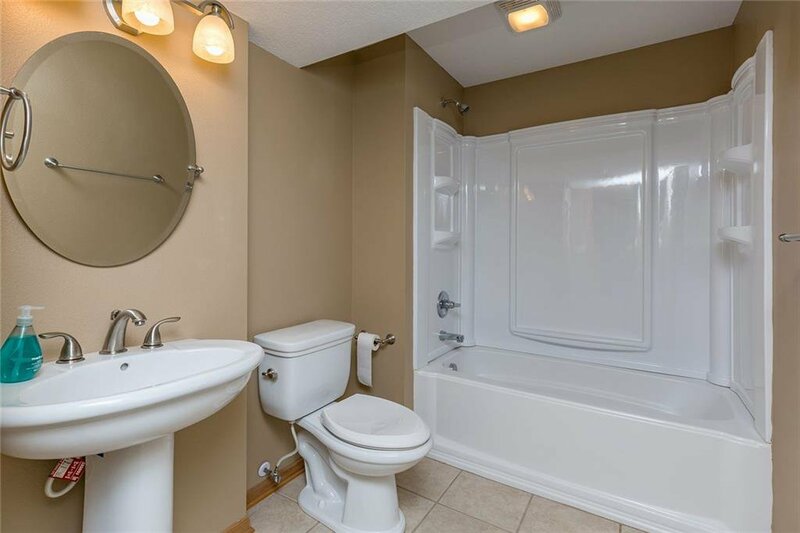 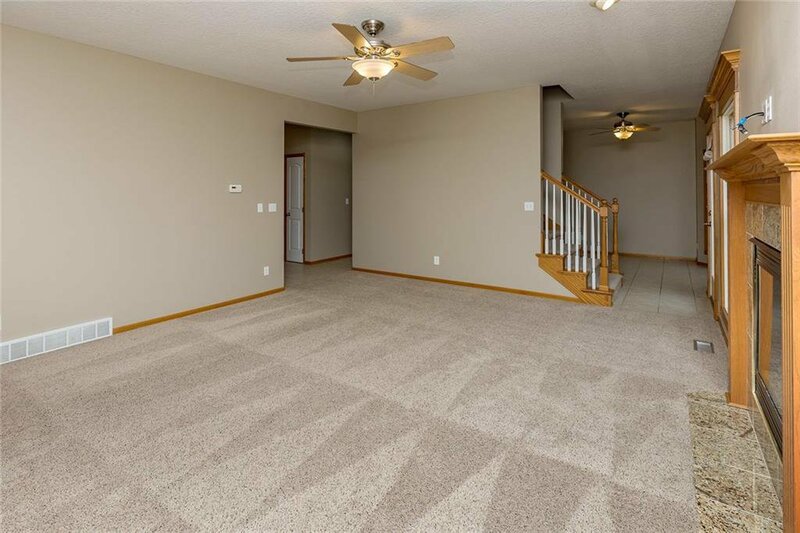 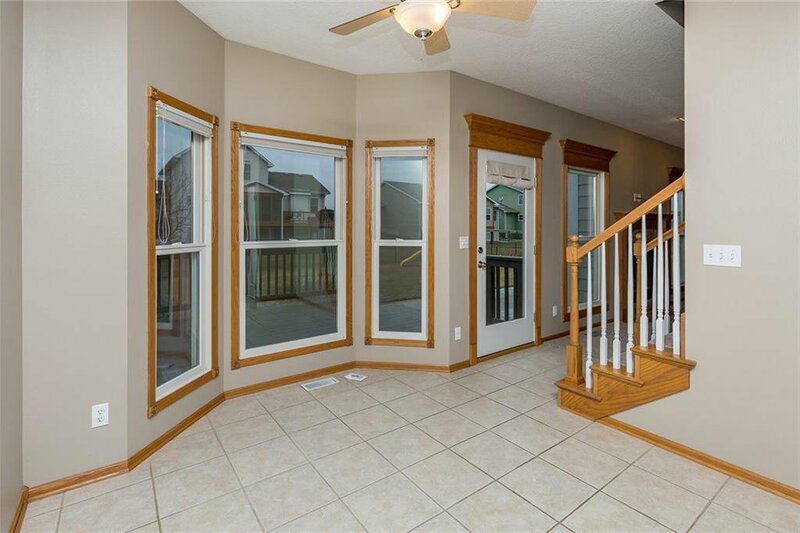 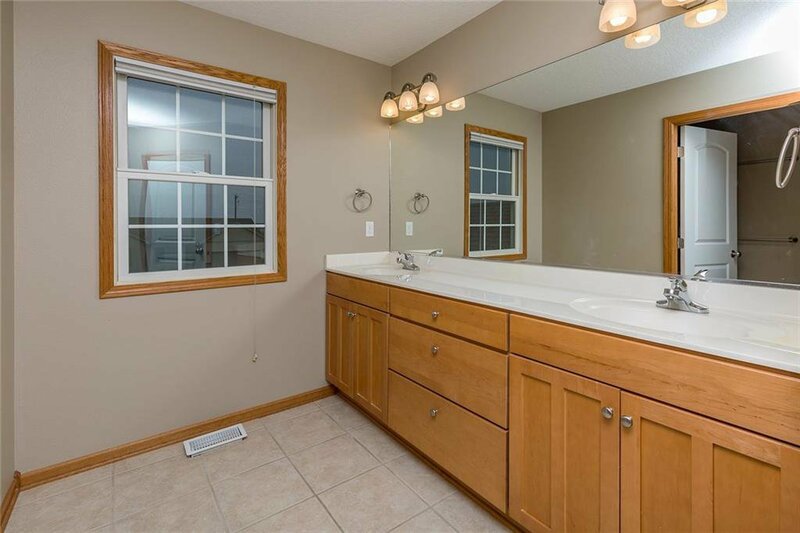 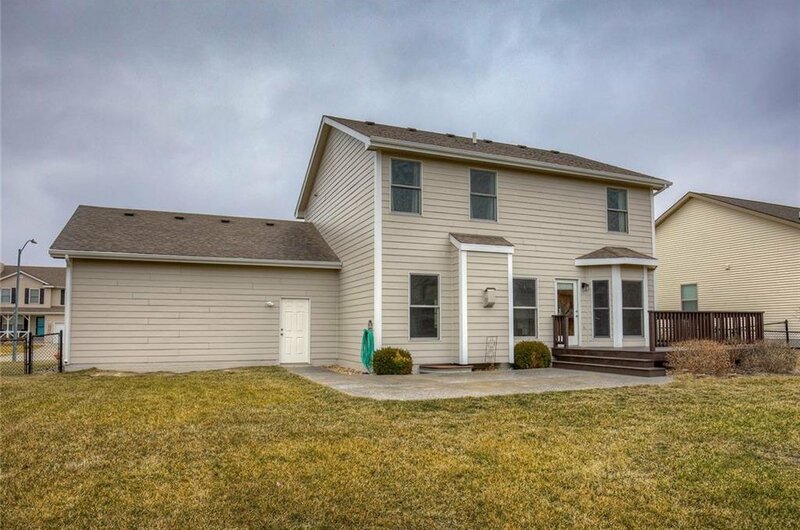 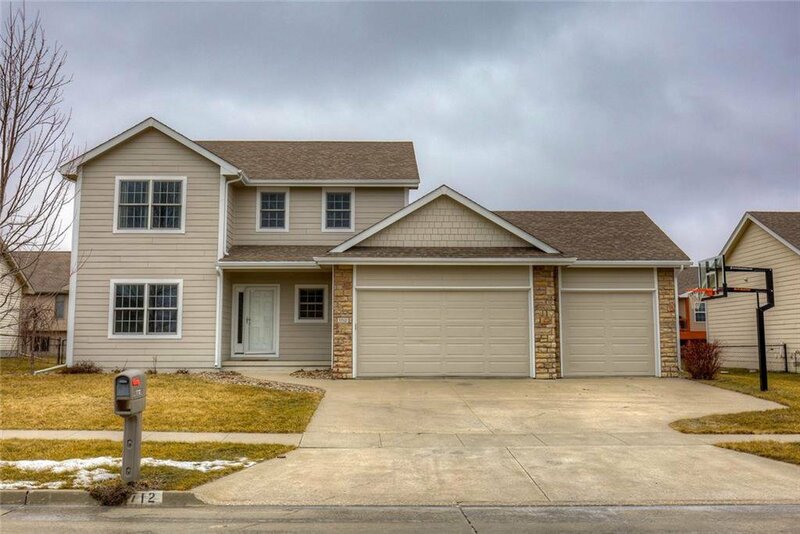 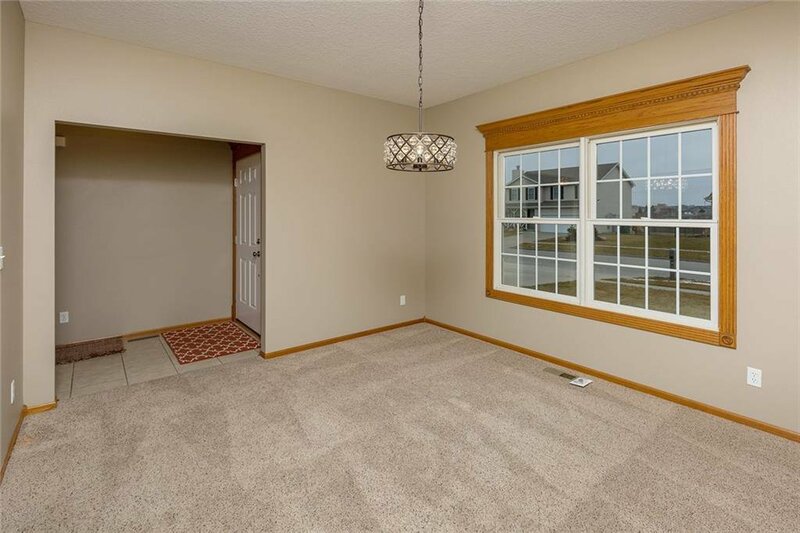 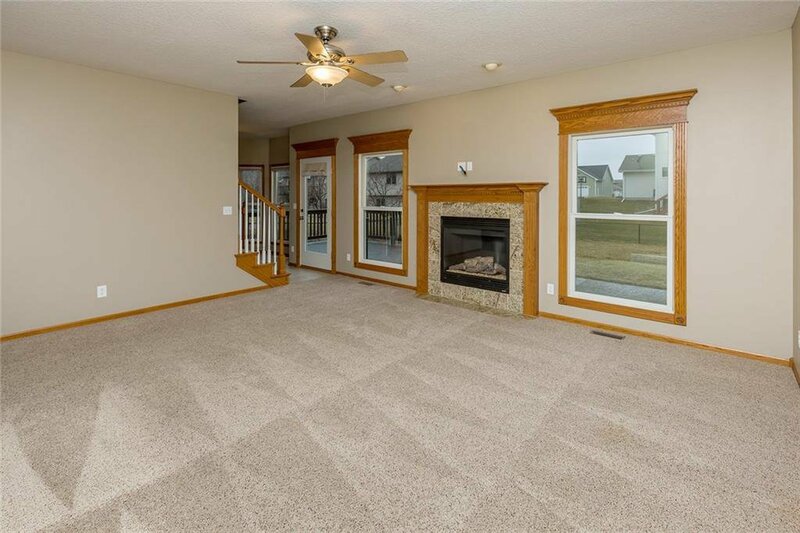 With just under 2,700 sq ft of finish, this well maintained Grimes two story offers a great location with easy access to 141, schools, trails/parks & more. 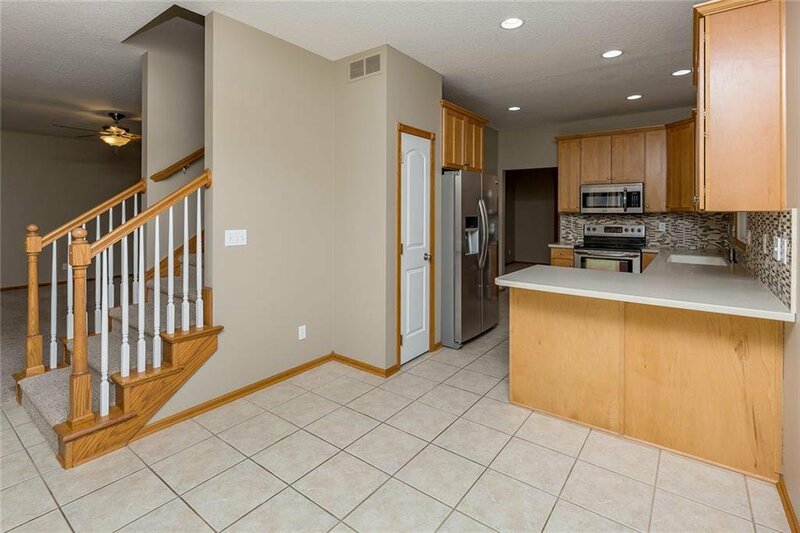 What a great layout from the tile entry, spacious formal dining room that leads into the wonderful kitchen. 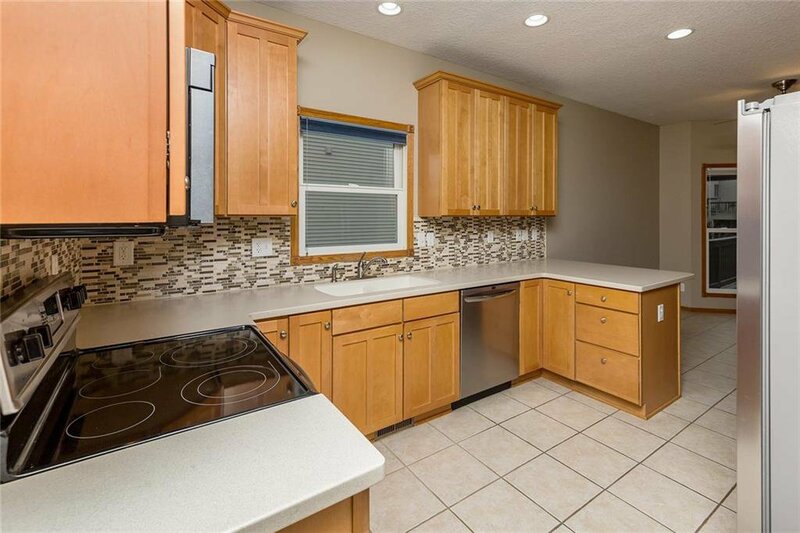 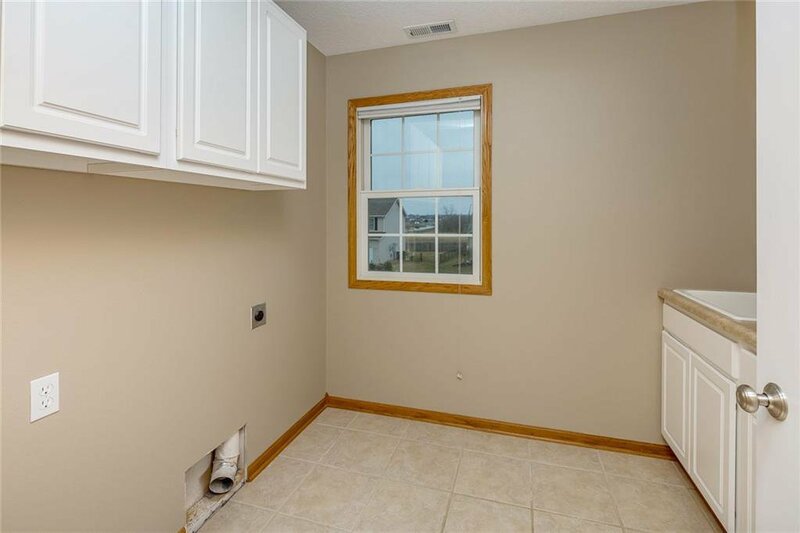 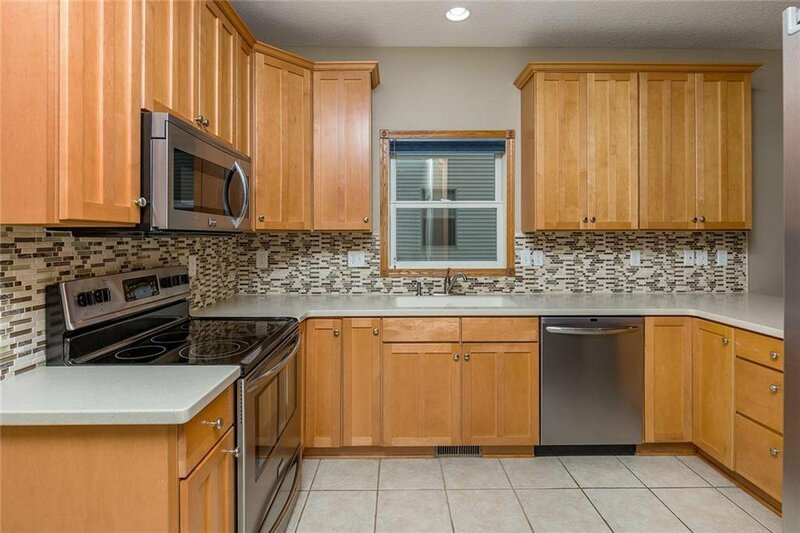 The kitchen features tile floors, stainless steel appliances, plenty of cabinets, counter space, tile backsplash & a pantry. 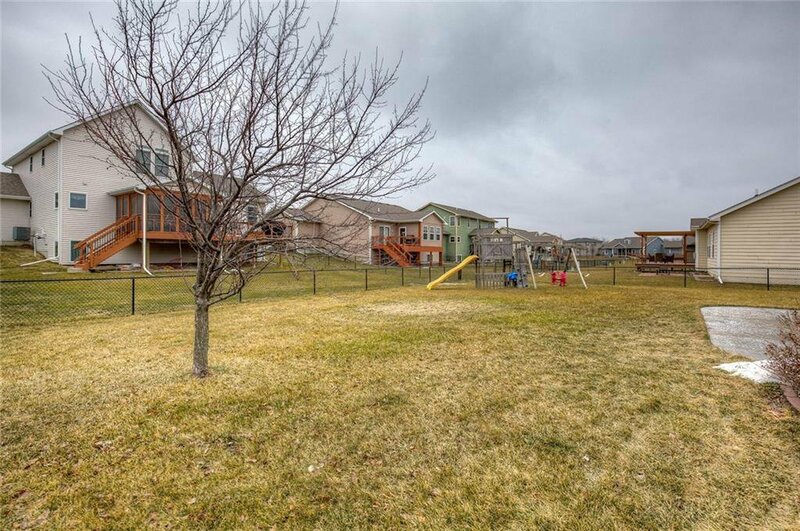 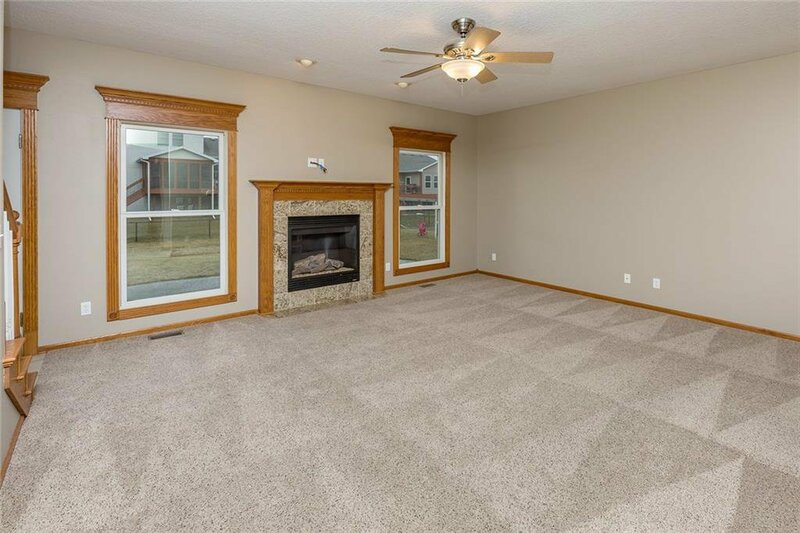 From there you head into the large living room, with a gas fireplace & a good view of the fenced in backyard. 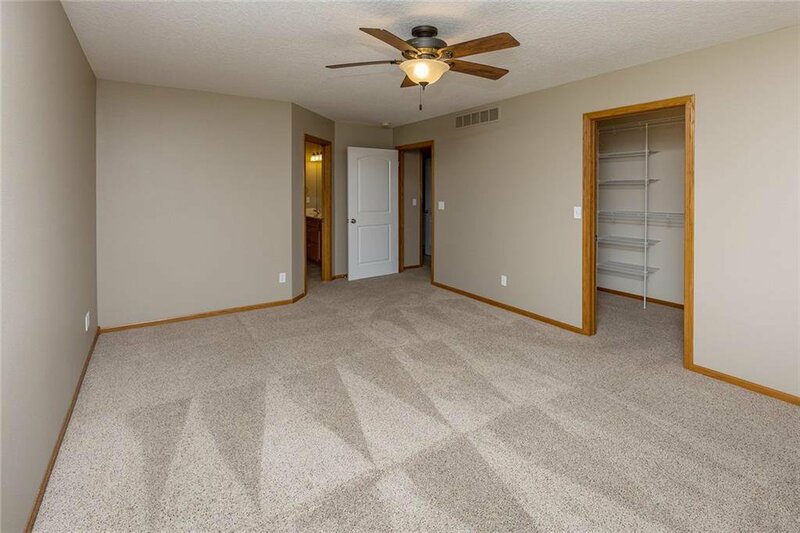 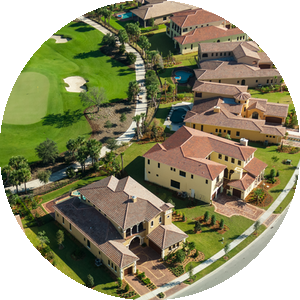 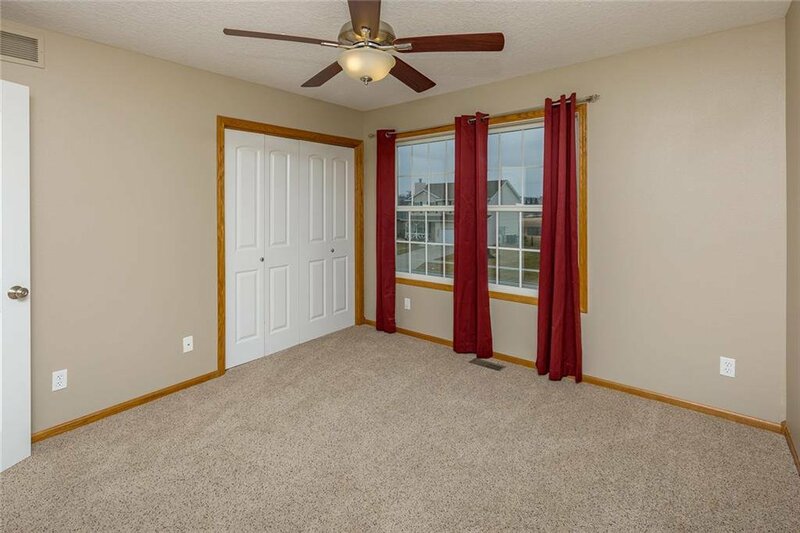 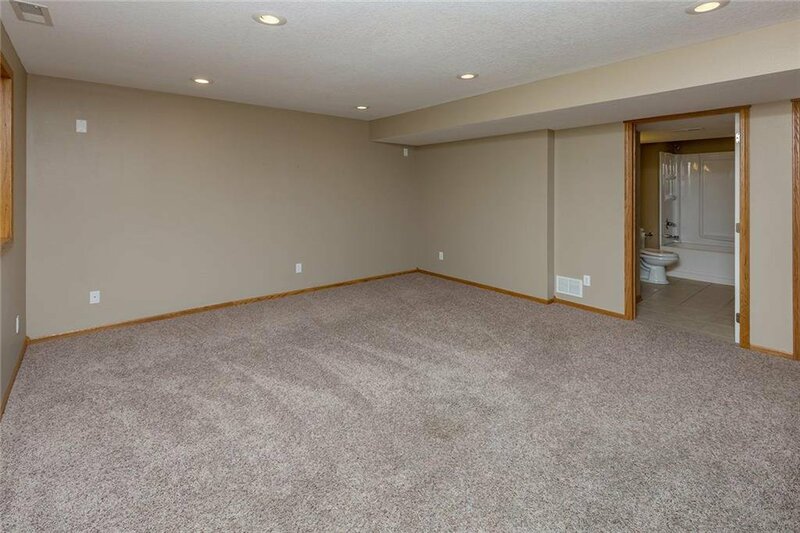 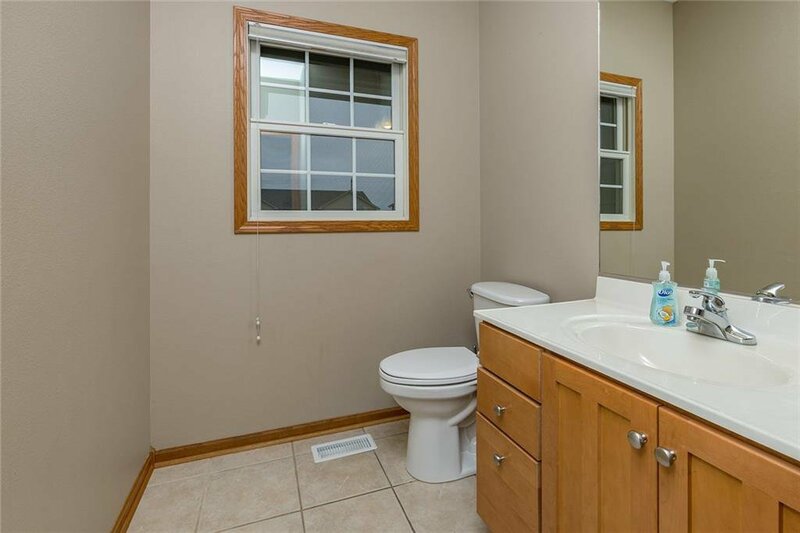 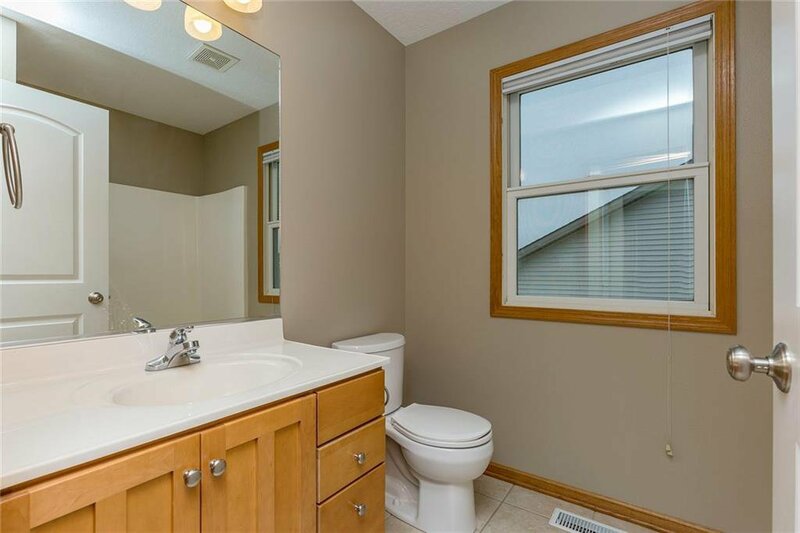 Upstairs features a great master bedroom with a spacious master bathroom with dual sinks, tile flr & a HUGE walk-in closet. 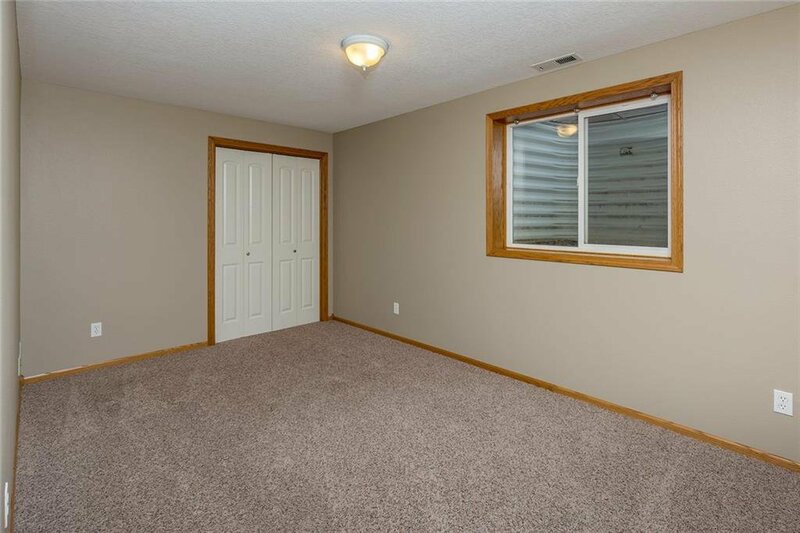 There are two more nice size bedrooms with great closet space, a full bath and 2nd flr laundry. 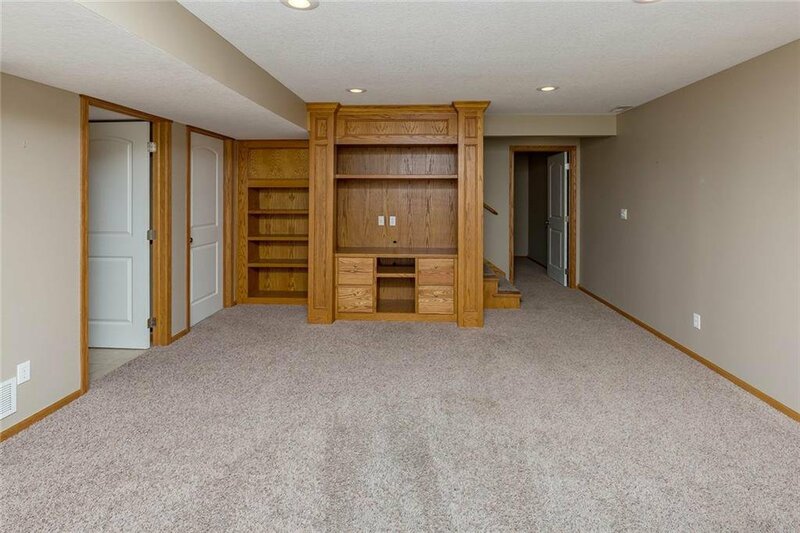 The finished lower level has a family room, full bath & 4th bedroom. 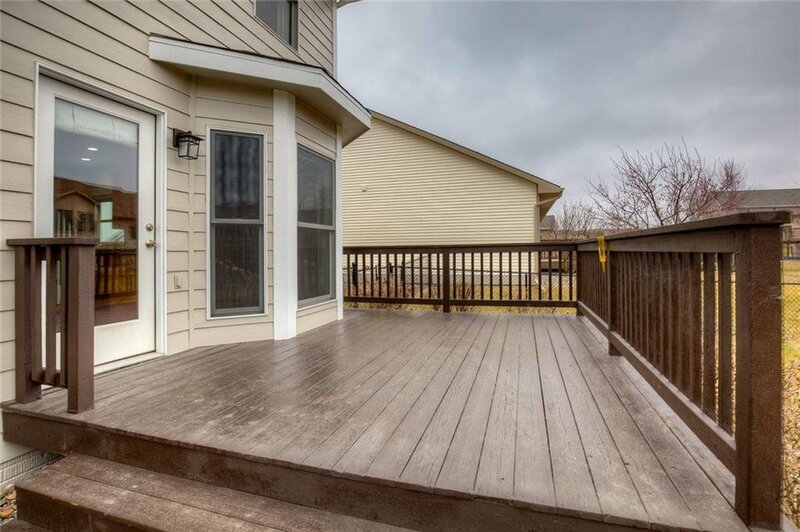 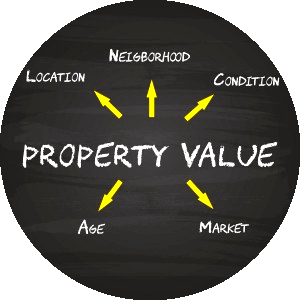 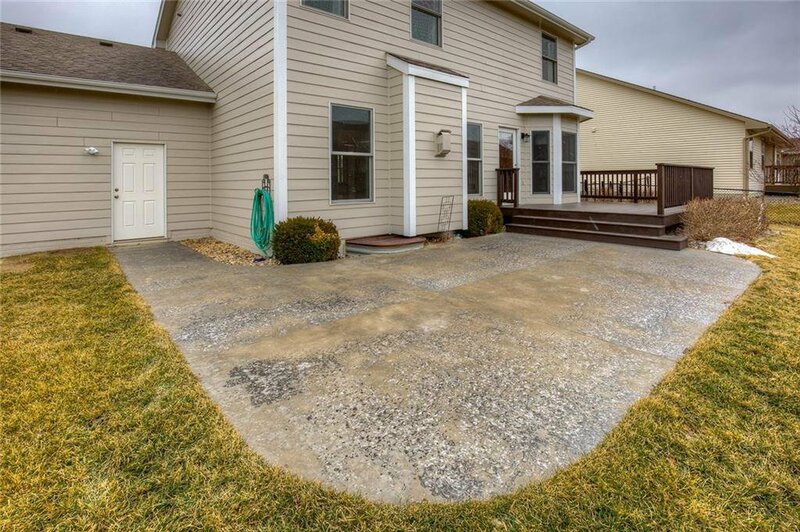 Outside there is a deck & a beautiful stamped concrete patio that is great for entertaining or relaxing.